The season of giving is here once again. How are you entitle to a free pint? Where is the Scan QR button? just click at the Discover icon at the buttom. You will see the Scan QR Code there. Flash your voucher to the cashier/staff when your beers are served. 2 Pints for the price of ONE. 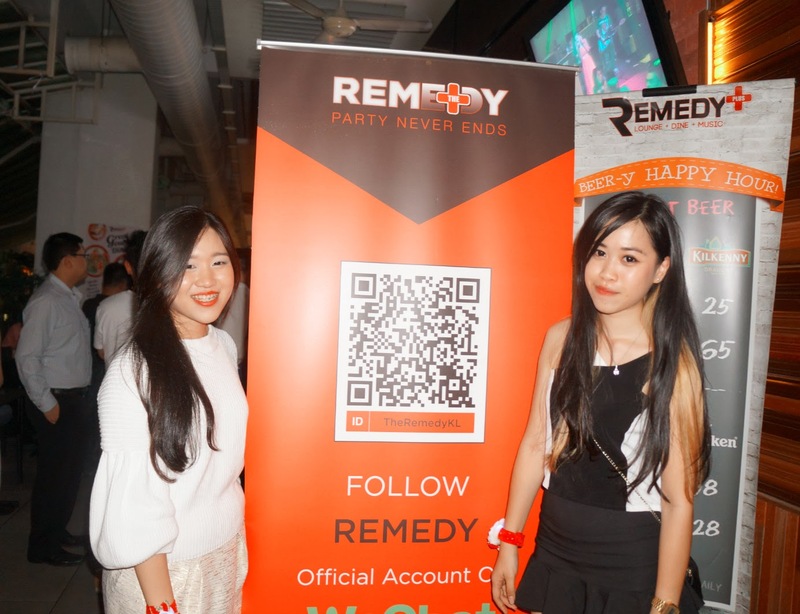 WeChat and The Remedy KL's Christmas party! and I must say, it was quite the happening place. Greeted by all the hot girls in back! 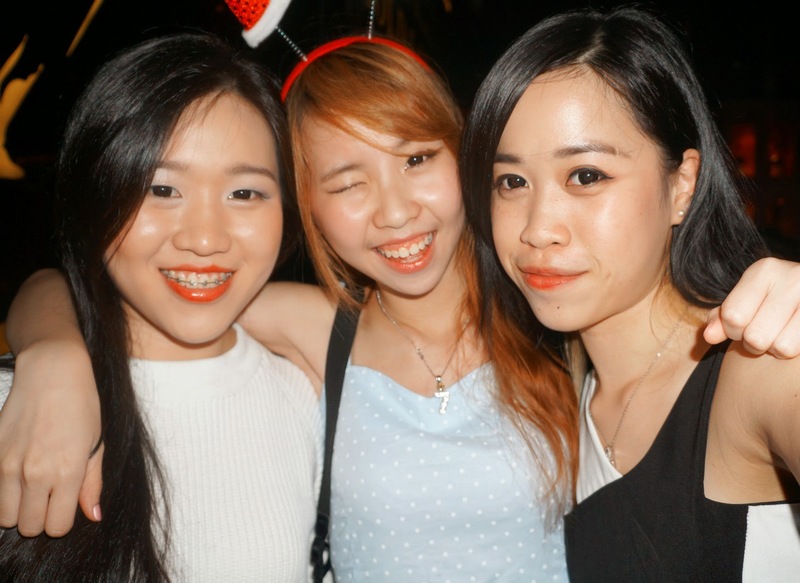 Cute WeChat ambassadors for the evening. They even have sophisticated dart machines! clearly I have not been out in a while. Packed with people on a Wednesday night! Don't miss on this promotion. 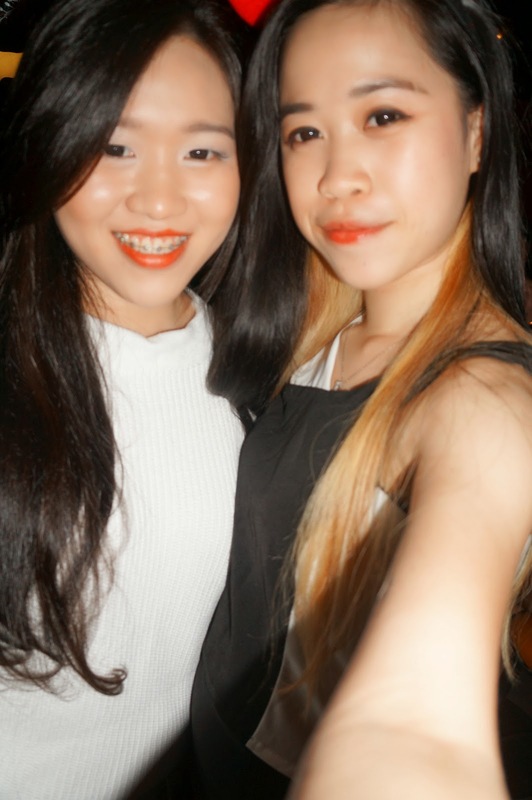 Follow TheRemedyKL on WeChat now!